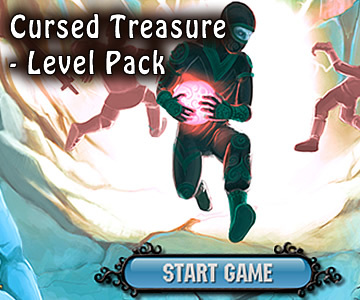 An addictive tower defense style game with some RPG elements to mix things up a little. Use magic and turrets to keep the bad guys from stealing your gems. Your precious, precious gems.